Looking for a campsite in Matopos with spectacular views? Then Worlds View campsite is the place to stay. 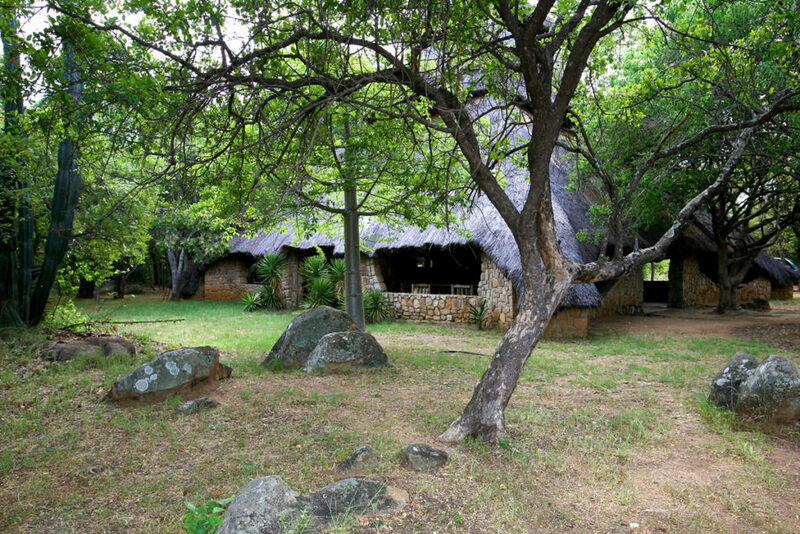 Situated high in the hills of Granite Ridge Wildlife Reserve, is a campsite for those who wish to enjoy the splendor of the Matopos scenery. 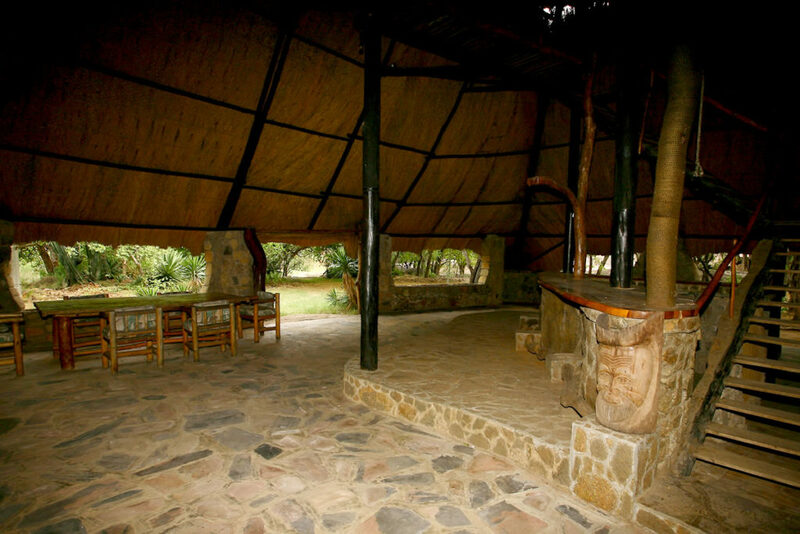 The Campsite includes a large thatched dining/entertainment area. Ablution block with hot showers, toilets and wash-hand basins. Open campfire, braai area and bar. All facilities overlook the incredible vista of the Matopos National Park. There is currently no electrical power available. 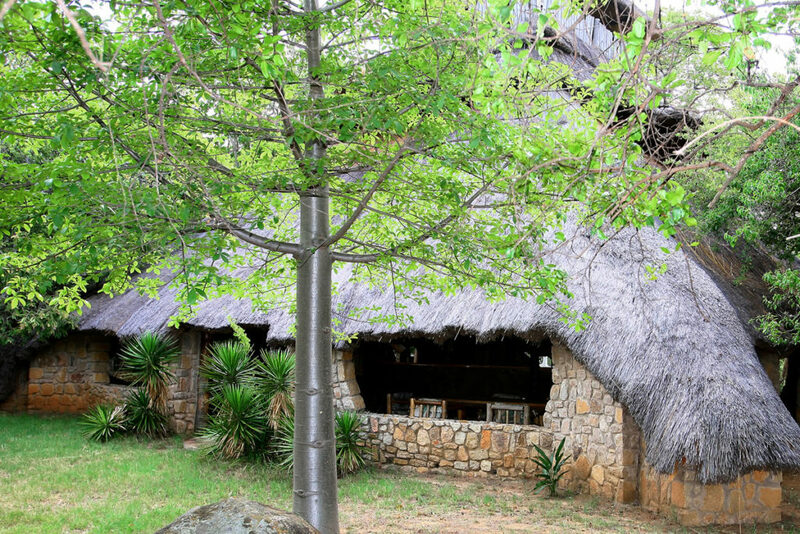 The breathtaking views make this Matopos campsite a special place, but there is also the chance to see wildlife visit the waterhole below or hear the elusive Leopard call at night. There is plenty of birdlife and occasionally a pair of Black eagles can be seen hunting in the thermals above the rugged granite terrain. 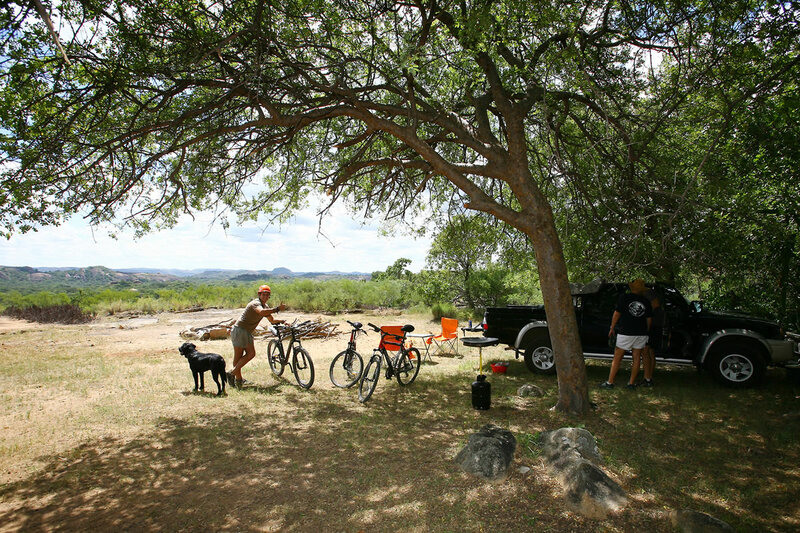 Campers have the opportunity to take part in the many wild activities offered on the property or explore the National park on one of the tours available. The Worlds View campsite is currently reserved for group bookings. Individual camping is on request and should be pre-booked.